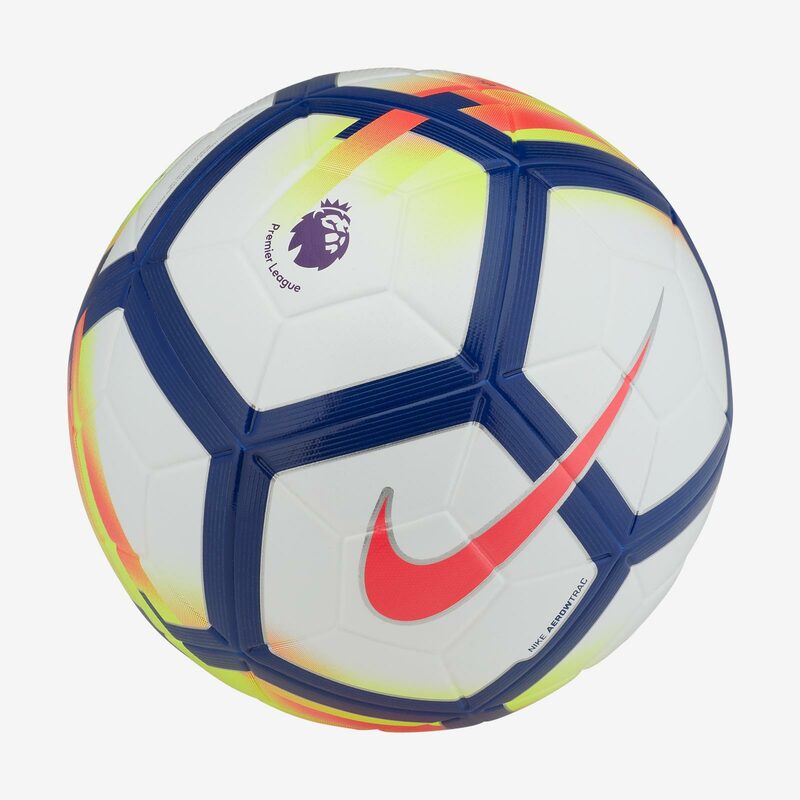 The kids may have only just begun their holidays but football fans are counting the days until the big kick off….August 12th for Premier league, August 5th for the Football League. Who said it was a winter sport? As usual crazy fees have been paid, foreign mercenaries continue to flock to our shores and all the fans look forward to seeing the new faces in their team’s shirts. But who will be the big winners next season? Premier League….a fight between Arsenal, Spurs, Man City, Man Utd, Liverpool, Everton and favourites….Chelsea. Championship….Wolves have spent BIG. Then there is their local rivals Aston Villa, Queens Park Rangers and Middlesborough who will have their relegation parachute payments to fall back on. Will we see the likes of Leicester surprise the football world as they did by winning the title? Money, money, money dictates. The cash from Sky TV has created this crazy unreal world of multimillionaire players and hard up fans. Let’s hope we ALL get value for money this season. Great football, fantastic skills on show, improvement in sportsmanship and improved behaviour from the crowd.